When my kids were little, they would often pop into my room before the sun rose, overly ambitious about starting their day. The irony is that with two school-aged kids on the brink of becoming teens, waking them up is my latest challenge. As much as I would love for them to sleep in, the amount of time we have to get ready in the morning is limited. 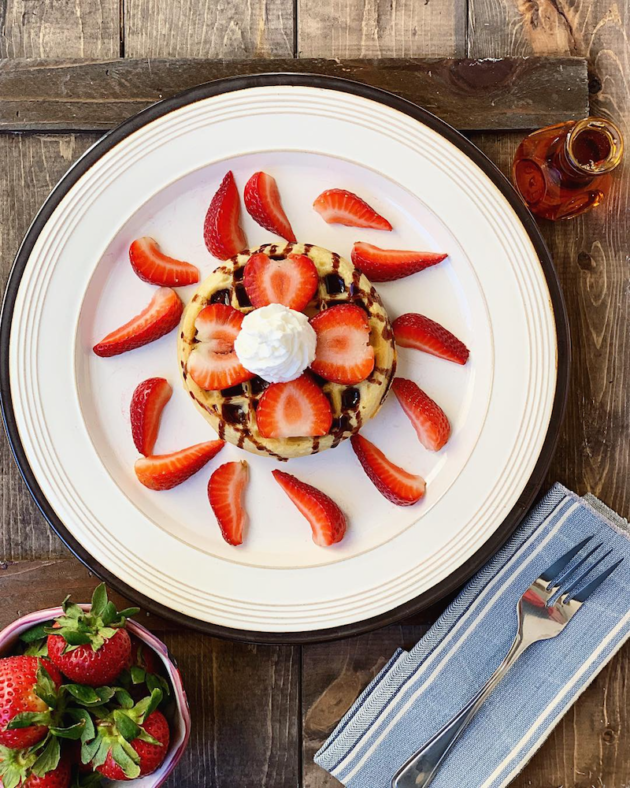 Breakfast is non-negotiable, so quick, healthy meals that my kids will eat are our morning staples. kids are fueled for the day. 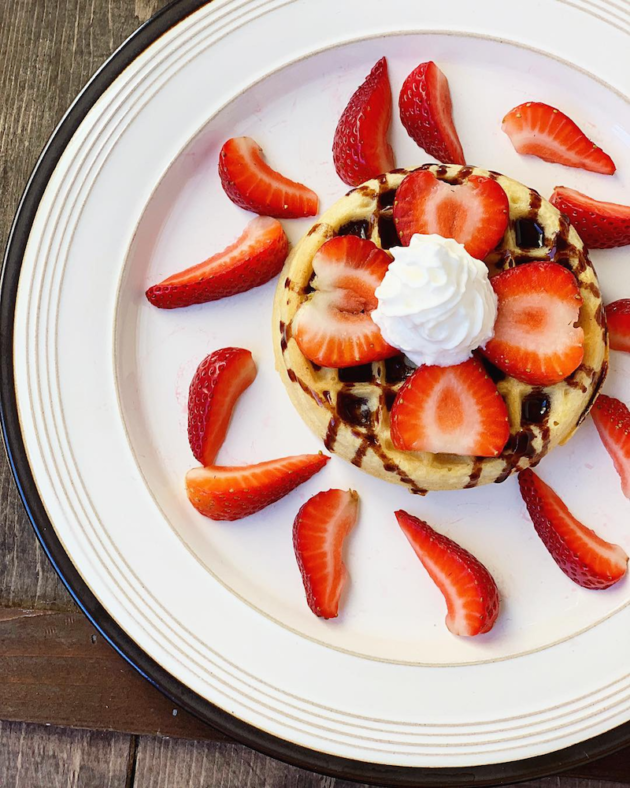 One of the things I love about Eggo Homestyle Waffles is the endless ways they can be served. 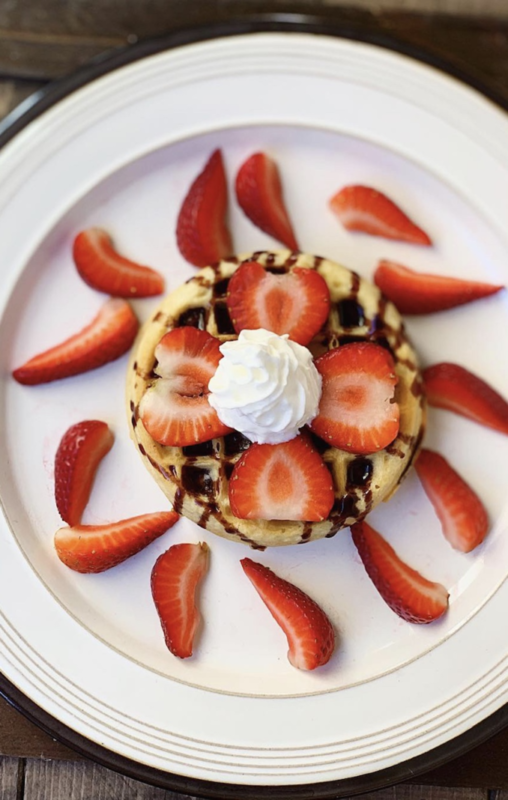 Our latest Strawberries and Cream Waffle recipe features fresh strawberries, a dash of powdered sugar, and some whipped cream. 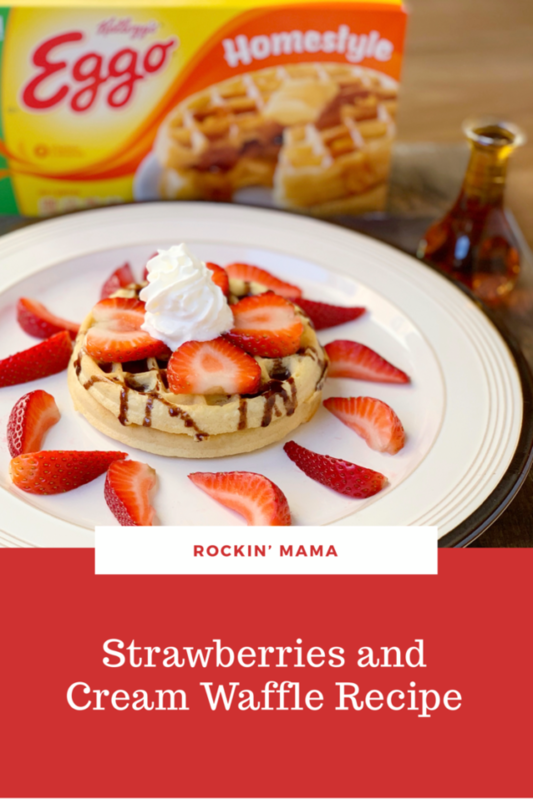 My kids loved this recipe so much, they asked for it again as a snack over the weekend. 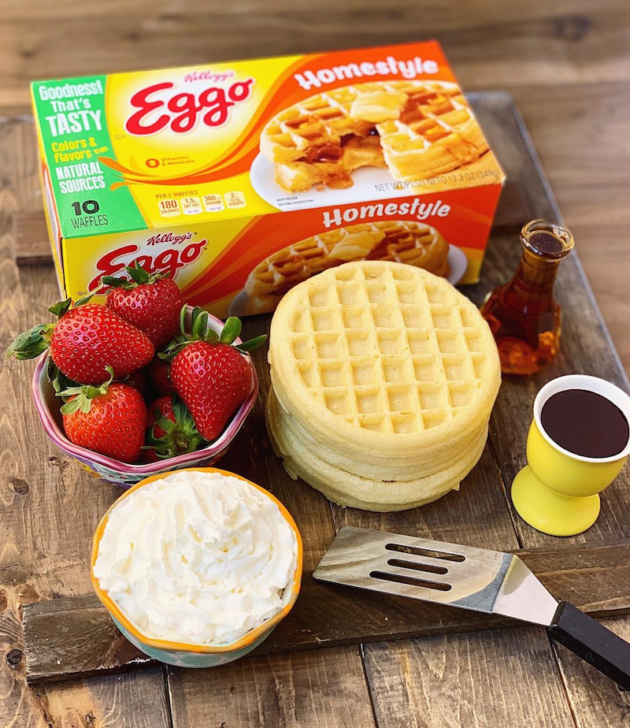 Eggo Homestyle Waffles can be prepared in minutes, which makes getting breakfast on the table a breeze. I like to heat them in our toaster oven because they come out slightly crisp on the outside, and warm and fluffy on the inside. Kids love options, so setting out a few varieties of fruits and other toppings ensures that there is something for everyone. 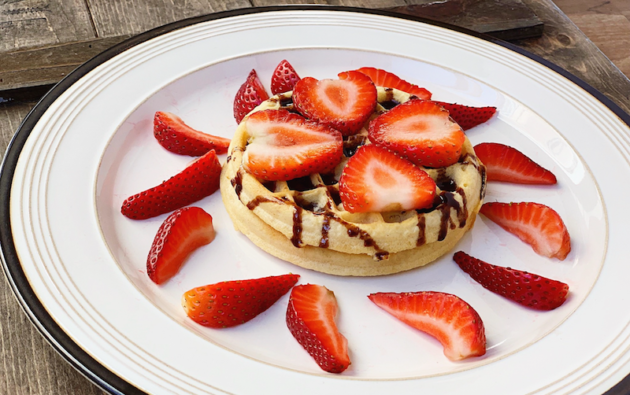 While my kids prefer berries, you could easily top these Eggo Homestyle Waffles with peanut butter, honey, granola, seeds, nuts, or whatever you can dream up. 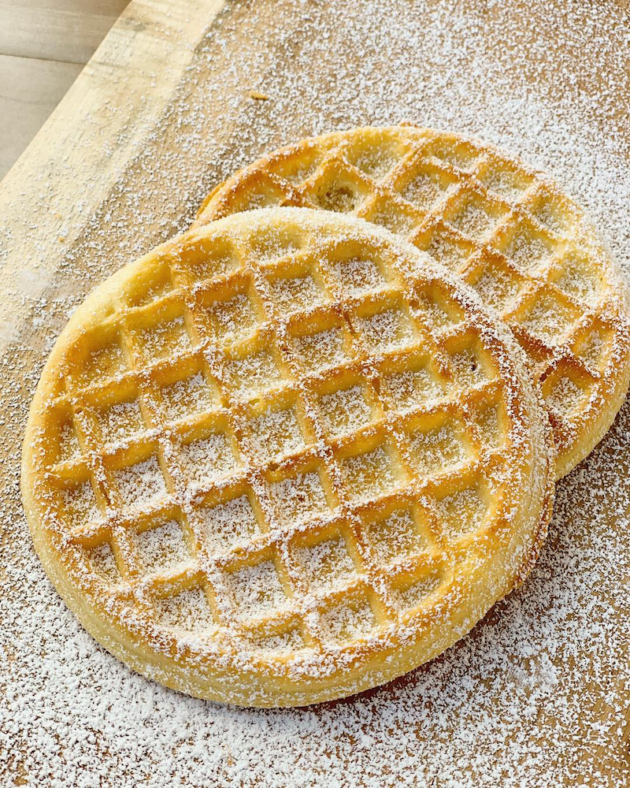 And, if you want breakfast for dinner, you can easily prepare my Egg, Avocado and Gouda Waffle Sandwich Recipe or my Salmon and Herbed Cream Cheese Waffle Sandwich Recipe. 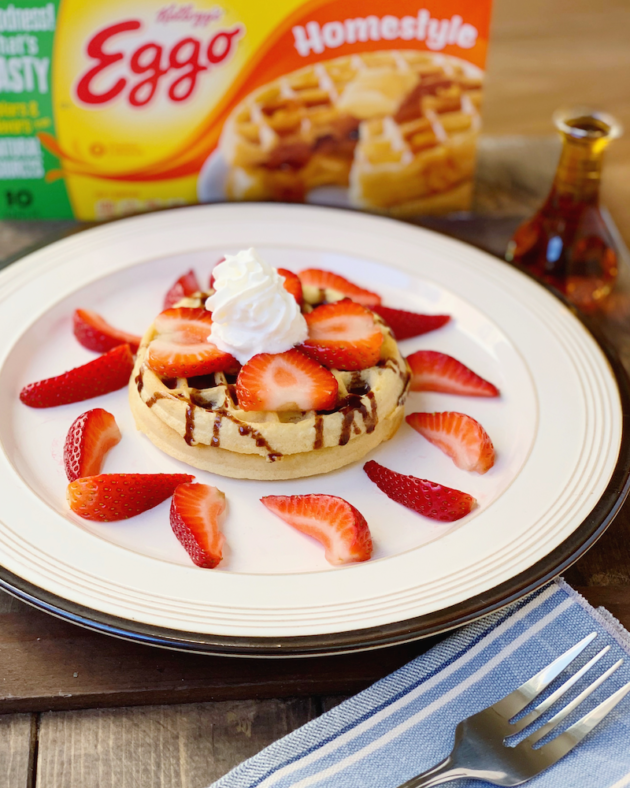 What are your favorite ways to prepare Eggo Homestyle Waffles? 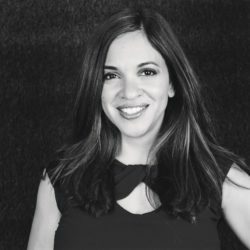 I’d love to share ideas below.